On the other hand, some content creators proved that the digital Arabic content can be a a profitable success, like Diwanee. During Mix N’ Mentor Beirut 2015, Wamda interviewed Tarek Homsi, Diwanee’s general manager, to talk about how can you generate money from content and give us some tips about Arabic content. Homsi said that agencies are looking for certain audience, the size and the demographics, the environment and the type of content that you provide. But to be able to monetize your website you need a certain level of traffic. 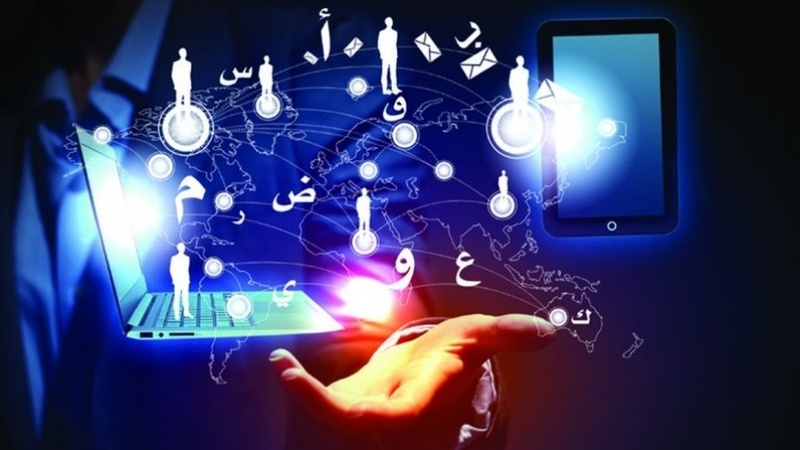 Five years ago 5 percent of internet users were Arabic speakers, but only 1% of content was in Arabic. Now this gap is being filled by players like Diwanee, said Homsi. However, English content is still relevant for some countries and segments in the region. But “if anyone wants to launch a content focused business in this region, I would definitely go for Arabic,” according to Homsi. Watch this video to find out what is key to generate both traffic and money.